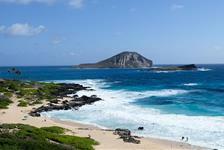 Explore the Hawaiian island of Oahu with one of our sightseeing tours. 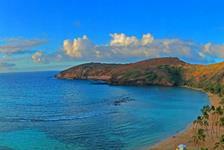 From Waikiki to the Dole Pineapple Plantation to Pearl Harbor, visit all of Oahu's famous locales in one trip. 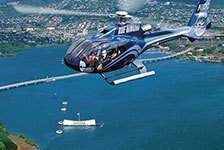 Or see Oahu from the air with an exciting helicopter tour of the island.